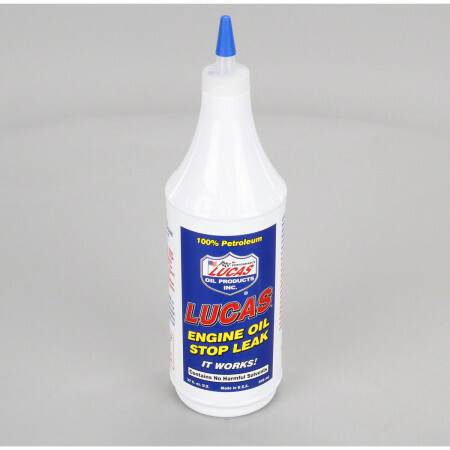 The Lucas Oil Engine Oil Stop Leak is specifically designed to stop leaks in engines, and additionally helps to reduce noise and increase the efficiency of oil in older engines. The Oil Stop Leak is offered in 1 quart and 1 gallon sizes. It contains no harmful solvents and can actually extend engine oil life by 50% or more. Which makes this product a "Must Have" for any farmer to keep in the truck to stop those pesky leaks on your agricultural sprayer, combine, or tractor. Just 10% is usually adequate - more can be used in badly worn units. 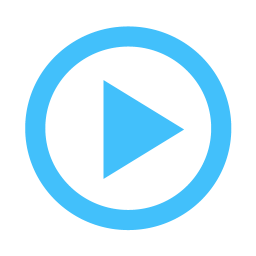 In gasoline engines, a puff of white smoke in the morning is a sure sign of worn valve seals allowing oil to seep past the valves into the combustion chamber when the engine is not running. This is a sign of a high mileage engine. Allow a few days for the Lucas Oil Engine Oil Stop Leak to correct this problem. To keep this problem corrected a quart will probably have to be added with each oil change.